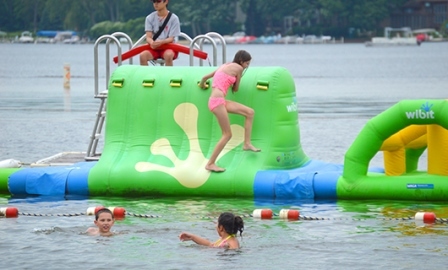 Diamond Lake Recreation Center is 100 acres. 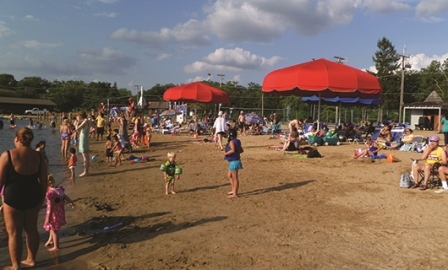 It includes a pristine lake, sand beach, grassy areas, and shaded picnic grove. 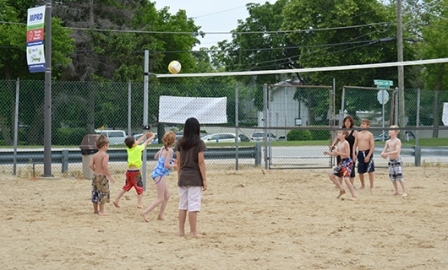 In summertime, the facility is the hub for Diamond Lake Beach, a recreational destination for swimming, boating, fishing, boat and shelter rentals, special events and more. 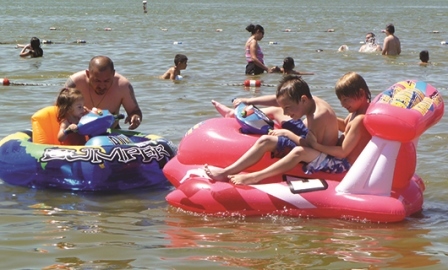 Paddle boats are available for rent for an enjoyable excursion on the water.